Published on July 7, 2010 in Bands/Artists, Downloads, Media, Music and Reviews. 0 Comments Tags: Bay Area, Chali 2na, Free Download, Funk, Jazz Mafia, Jurassic 5, Karyn Paige, Lyrics Born, mp3, pop, San Francisco, single. When it comes to HipHop I tend to favor the musical pastiche typically purveyed by the Bay Area. Some of this is because I really cut my HipHop teeth on the seminal Bay Area label artists on Solesides (later Quannum) including Lateef, Lyrics Born, DJ Shadow, Blackalicious. In some respects California HipHop is considered a second generation from the early New York days of HipHop and rap, but it might be this distance that makes California HipHop more of a converged sound with funk. Of course these days, Left- and Right-coast isn’t so much a discernible distinction. These days there are still stylistic differences between, say Jay-Z and Snoop but beyond that there has been a lot of cross-pollination so it is difficult to make the same comment about today’s HipHop and rap. Still, the last releases from Lyrics Born, The Gift of Gab, Blackalicious and DJ Shadow really show a very wide view of their art and I think shows them pushing the boundaries of what defines HipHop. It’s this cultural and musical diversity in the Bay Area that fosters artists like singer Karyn Paige who, after several years of working and performing with various bands and musicians including the Jazz Mafia collective as well as Lyrics Born (who also worked with the Jazz Mafia Orchestra “Brass Bows and Beats) and Chali 2na (of Jurassic 5 and Ozomatli), is ready to release her first solo record titled Hola Mademoiselle which will come out fall of this year. Prior to that she will release a digital EP this summer titled The KP EP. The releases promise to be a “diverse blend of pop, R&B, New Wave, Soul and Funk” and this is certainly delivered in the first single being offered as a free download titled “Want To.” “Want To” was co-writted and produced by Joe Bagale and Matt Berkeley of the Jazz Mafia with Karyn and to me really recalls the purple funk heyday during Prince‘s reign in Minneapolis– the funky analog synths and beats that were the signature of Mr. Rogers Nelson and the production duo of Jam and Lewis. 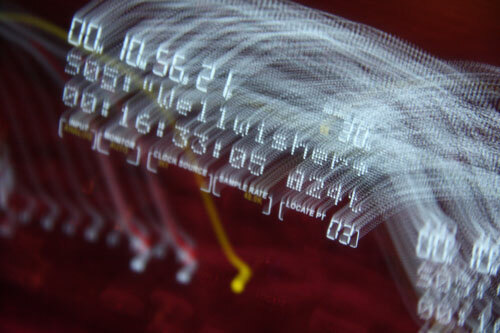 It is a super-catchy track and has already made it to two of my car mp3 mixes! I can’t wait to hear the EP and album when they come out! Do yourself a favor and grab this mp3. 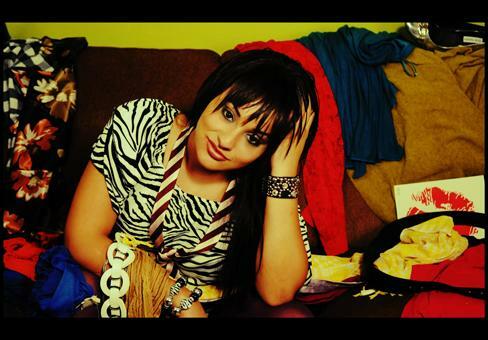 Click Here to listen to “Want To” by Karyn Paige from her upcoming release Hola Mademoiselle. Published on October 1, 2009 in Bands/Artists, Downloads, Eastern Iowa, Music and Upcoming Show. 0 Comments Tags: Camp Euforia, Euforquestra, Facebook, Fort Collins, Free Download, Iowa City, live mp3, mp3, new album, Public Property, Soup. Iowa City-expats and current Fort Collins, CO residents Euforquestra have a new album titled Soup coming out on October 6th. 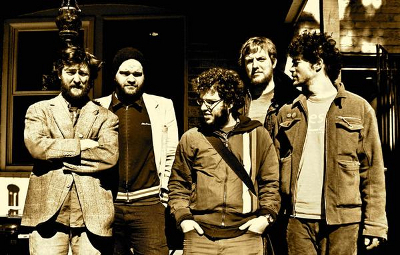 The band is offering up the title track for free download. As if that wasn’t enough– as a motivator to get people to “fan” them on Facebook, the band planned to give a free download of Soup on October 6th if they achieved 3,000 fans by October 1st. Looking at their fan page they seemed to have accomplished that at 3,427 fans at 11:30 AM today! If you pre-order Soup online, you can get two unreleased bonus tracks: “Ochun (Dub Remix)” – mixed by Sir Mel F. Lewis, and “The Events of December 11” – Live in Lone Tree, IA – April 25, 2009. 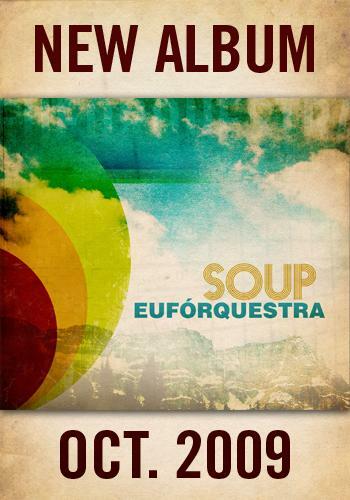 Click Here to become a fan of Euforquestra on Facebook and get the details for the Soup download. Click Here to visit Euforquestra’s website and download “Soup” from Soup. Click Here to download a .zip file of “Public Porquestra” live at Camp Euforia ’09. Free Download: “Pushed Aside, Pulled Apart” by Lyrics Born w/Lateef! Published on August 24, 2009 in Bands/Artists, Downloads and Music. 0 Comments Tags: ApSci, As U Were, Free Download, Lateef the Truthspeaker, Lyrics Born, mp3, Pulled Apart, Pushed Aside, Quannum, video. Lyrics Born released another new free download from the upcoming As U Were— a reunion of sorts with Lateef the Truth Speaker called “Pushed Aside, Pulled Apart.” The track is an interesting sort of 80’s-inspired head bobber featuring the distinctive rapping and vocals from LB and Lateef. I liked the first track “leaked” “Funky Hit Records,” but this track has summer jam written all over it. 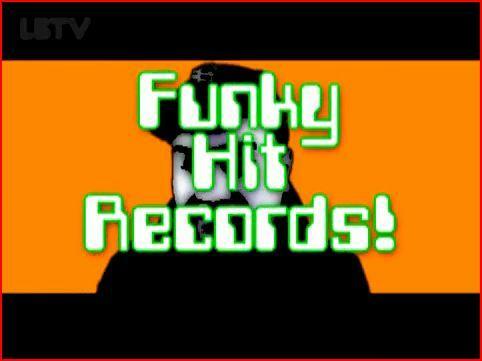 The first track off of As U Were offered as a free download was “Funky Hit Records” back in March. That song got a video, and so does this one, and it’s directed by Raphael LaMotta from ApSci who incidentally have a new album out as well. The video and MP3 were shared via Urb this morning. I’ve listened to the track about a dozen times already! 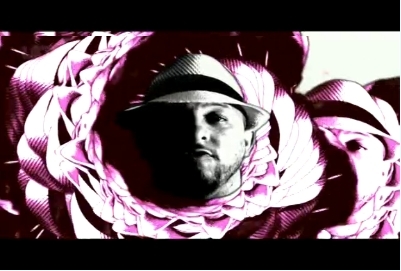 Lyrics Born – “Pushed Aside, Pulled Apart” feat. Lateef The Truthspeaker. from World’s Fair on Vimeo. Click Here to download “Pushed Aside, Pulled Apart” featuring Lateef the Truthspeaker. Published on May 12, 2009 in Bands/Artists, Eastern Iowa, Music, Out and About and Upcoming Show. 0 Comments Tags: Arts Festival, Damnwells, free concert, Free Download, Iowa City, Live, mp3, Squirrel Nut Zippers, Summer of Arts. 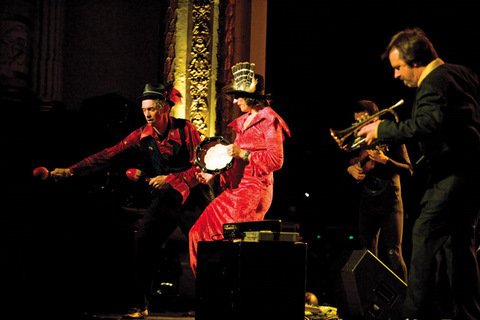 As part of the Iowa City Arts Festival (June 5-7) North Carolina band Squirrel Nut Zippers will be playing Friday night June 5th on the Main Stage with The Damnwells opening. 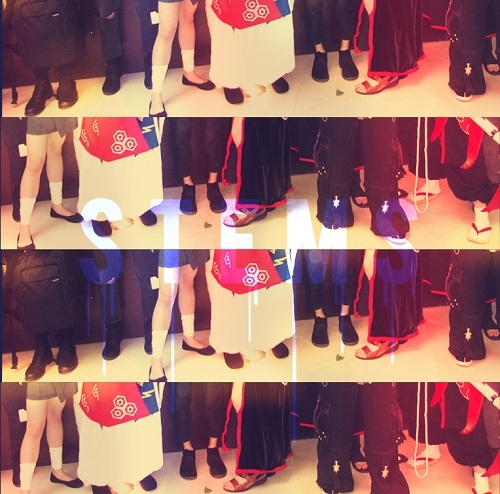 This show– as is all of the Iowa City “Summer of the Arts” shows– is free. You may remember Squirrel Nut Zippers from their 15 minutes of fame in 1997 with their platinum album Hot, which included the singles “Hell” and “Put a Lid On It.” While the band didn’t consider themselves part of the late-90’s neo-swing movement (which included Big Bad Voodoo Daddy, Cherry Poppin Daddies and The Brian Setzer Orchestra) their single “Hell” which made it to #13 on the charts with it’s calypso sound was retro enough to be included in most folks’ minds. After a quick run and a couple more albums the members pursued individual efforts. But, the band reunited in 2007 with the original members and recorded a live album in 2008 titled You Are My Radio that is slated to come out this month (May), and according to their website, it will come in a “dizzying array of download and physical CD bundles” as well as a limited deluxe bundle. If you sign up for their e-mail list, you will be sent a link to download an mp3 of “Memphis Exorcism” from the upcoming release– a 320K mp3 no less. Incidentally, it appears based on the URL of the mp3, that the Zippers are working with TopSpin for the promotion and release of their new album. TopSpin, as you may recall is the company who is helping Wendy and Lisa with their newest album. The opening act, the Damnwells are a really good straight-up rock band with great harmonies and guitars that I hear little bits of Petty, Counting Crows, Matthew Sweet in the mix. The Damnwells had a failed relationship with a major label which left them stranded, but they continued on an independent route. The Damnwells new album One Last Century is freely available as mp3 download from their site. I highly recommend it! Published on March 4, 2009 in Bands/Artists, Downloads, Music and Upcoming Show. 0 Comments Tags: 2009, Free Download, Hampton Coliseum, Live, livephish, mp3, Phish, reunion, tour. In celebration of Phish’s first shows in over four years, we’re thrilled to be able to offer fans free, high-quality downloads of the band’s sold-out March 6th, 7th and 8th concerts at Hampton Coliseum in Hampton, Virginia at LivePhish.com. Each show will be professionally multi-tracked and mixed onsite and within 24 hours, 256kbps MP3s will be made available for free for a limited time at LivePhish.com. Fans who wish to download higher quality versions may purchase FLAC downloads. The shows will also be available on CD. Both are available for pre-order now. 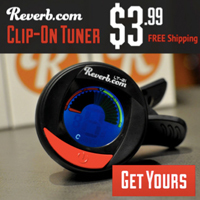 Register at LivePhish.com to receive an email when the free MP3s are available. “We really wanted to show our gratitude to all the Phish fans for their support and the overwhelming response they’ve had to these shows. It’s going to be an amazing celebration and we only wish everybody could be there,” said Trey Anastasio. 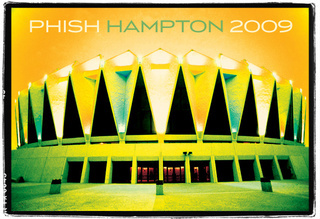 Hampton Coliseum is notable in Phish’s history as being the location for the shows on November 20 & 21, 1998 that was the basis for the six-disc box set Hampton Comes Alive. Hampton Coliseum has been a favorite stop for Phish and these upcoming shows on March 6th, 7th, and 8th mark the 13th, 14th, and 15th time Phish will have played there. These upcoming shows are also where Phish is looking to legally block the sale of bootleg products like unauthorized “lot shirts” and other paraphernalia with Phish tie-ins. An interesting move considering how ingrained in the jamband scene the lot scene sales have become. Certainly Phish is entitled to defend their very valuable trademark and image– especially since the future of the band seems unclear, and licensing of products in addition to the sale of recordings would be the only way the band could continue to profit if they don’t continue to tour. Update: Apparently Phish is in it for the long haul and have plans to record a new album with a focus on their proggy side! Click Here to pre-order the three shows in mp3 format. The Time to play b-sides archives for the free-download tag.